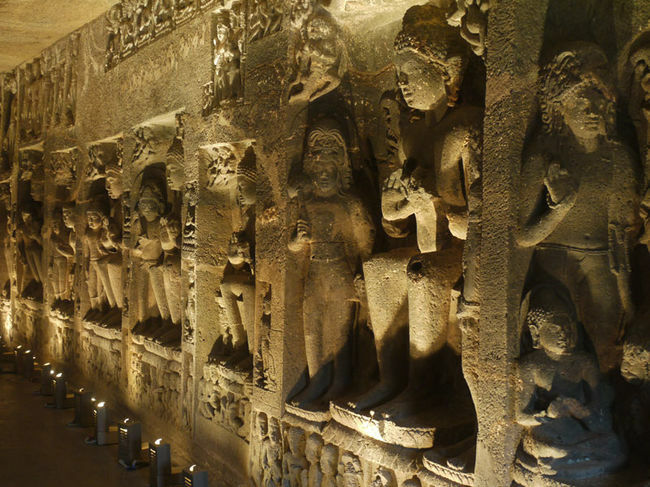 Famous for its many temples and ghats, Nashik is one of the holiest cities in India. And for those looking for something more, there are the Sula Vineyards to explore. The eventful history of Nasik is evident in its various forts, including Harihar Fort and Ramshej Fort, that are sprinkled all over the city. The Sita Gufa or the Cave of Sita is believed to be the spot from where Goddess Sita was abducted by Ravana, while Panchvati is believed to be the asylum of Lord Rama during his exile. The Timbakeshwar Temple of Nasik is as much an architectural masterpiece as it is a religious centre. Carved intricately, this much-celebrated temple is perched on top of the Brahmagiri hills. 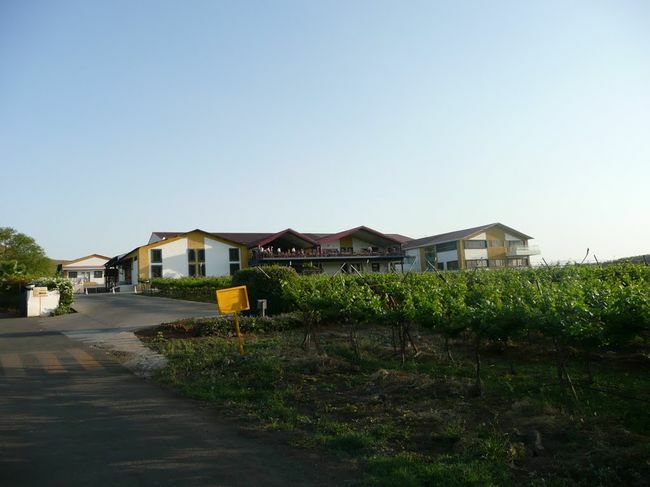 Indulge your senses at the Sula Vineyards, which offer an insightful and entertaining tour that offers information on wine manufacturing and a chance for wine tasting. Nasik offers an impressive assortment of Maharashtrian food that is lightly influenced by the neighbouring states of Gujarat and Rajasthan. Popular restaurants include Barbeque Ville Veg Aroma and Aster The Coffee Shop. For accommodation, Nashik has options in all segments – budget, mid-range and luxury hotels.